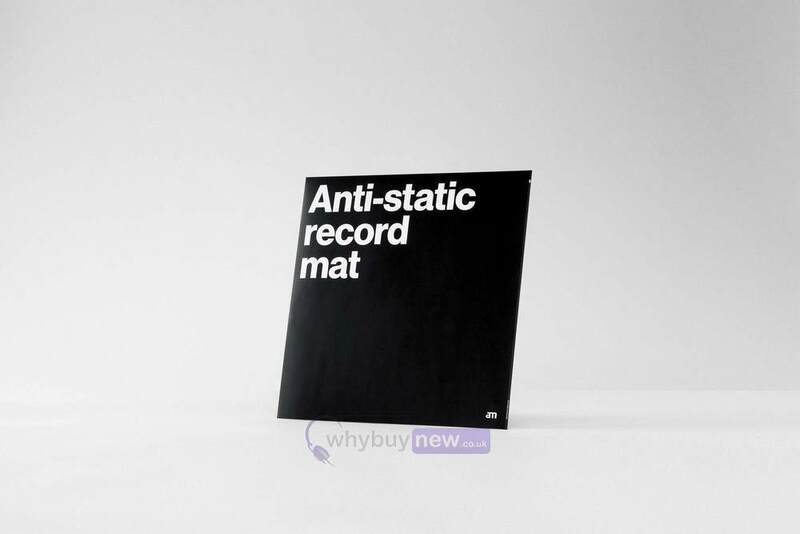 The AM Clean Sound Anti Static Record Mat is a carbon fibre felt mat that removes static charges from the record during playing for hiss and pop free listening. 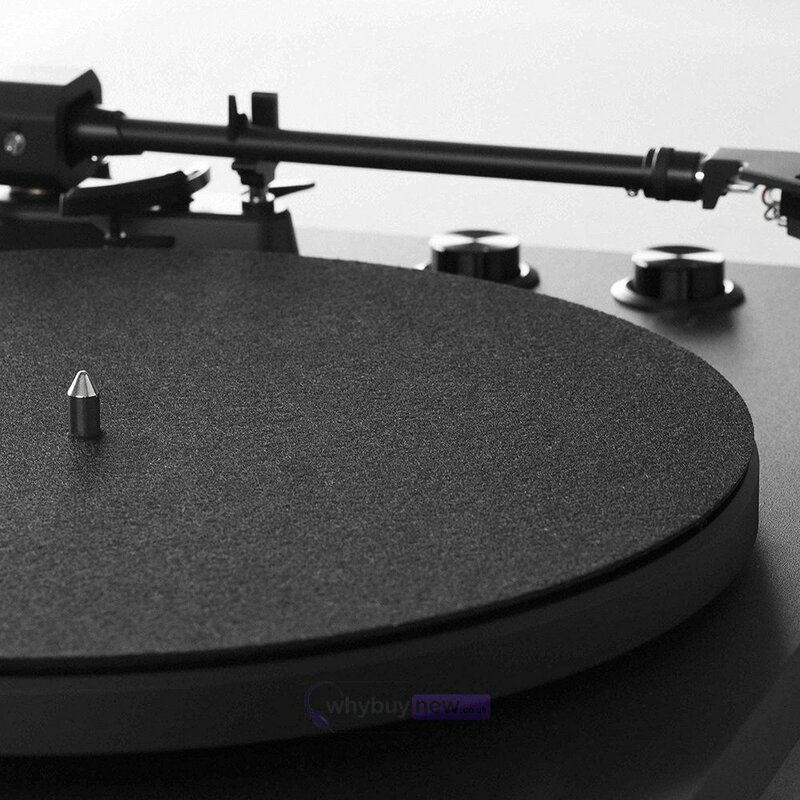 Silence background noise and improve your soundstage, imaging, and tonal accuracy with the Anti-static record mat. 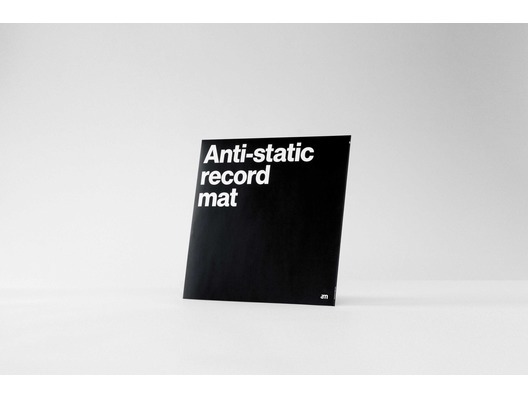 Made from felted carbon filaments to reduce friction and static build-up, the Anti-static record mat offers the clean sound of felt without the static. 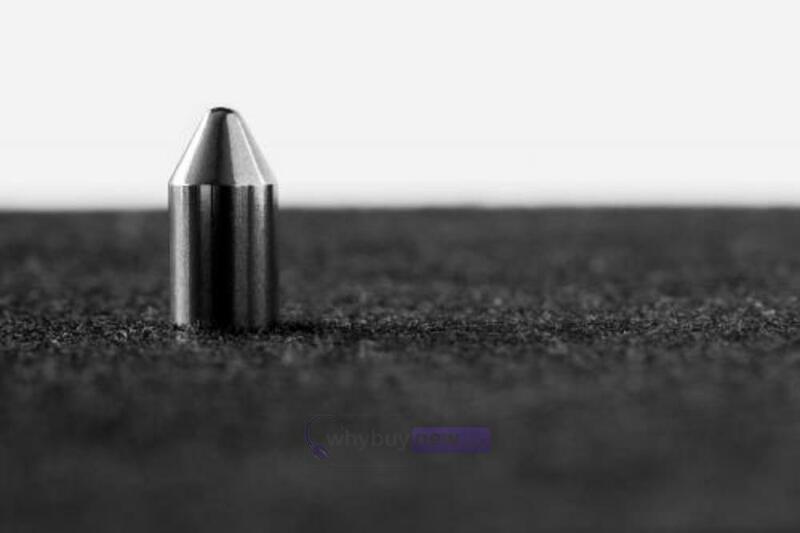 The self-damping properties of the carbon fibre are especially effective with analogue playback, where small stray vibrations can cause big problems. Open up the sound spectrum of your collection and improve their every day performance.